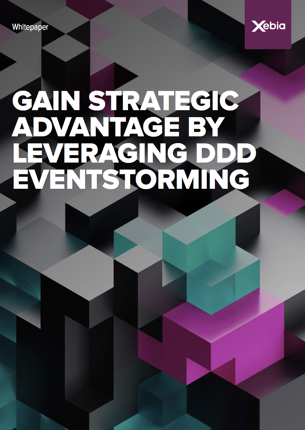 “A company’s IT must become a strategic advantage, not a cost center.” Did you know you can achieve this by leveraging EventStorming and Domain Driven Design? Companies today need more flexibility than ever to meet the rapidly changing demands of their customers. Switching to an IT-oriented structure promises to provide the improved ability they need to respond. Download this whitepaper and read what you should know beyond the hype before you jump on the bandwagon.